Bearnaise sauce is something I use quite often when I cook food since I think it has a really great taste and it also helps bring up the fat percentage in most of my meals. Since I am on the keto diet I need a high fat percentage and a low percentage of carbohydrates so this kind of food is great for this. This time I decided to cook some minced beef together with some peppers. 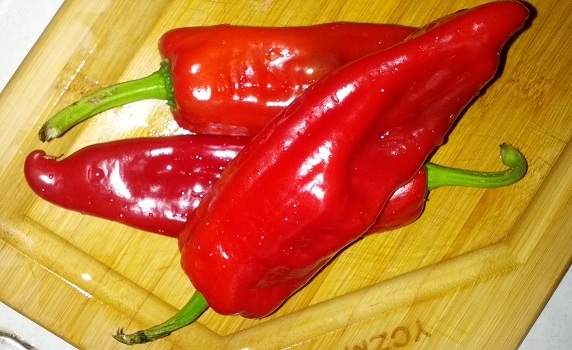 Start out by cutting up the peppers into two halves and take out the seeds from them. If you like it spicy you can of course leave the seeds inside. Chop up the onion into small pieces so it is ready to be used together with the minced beef. 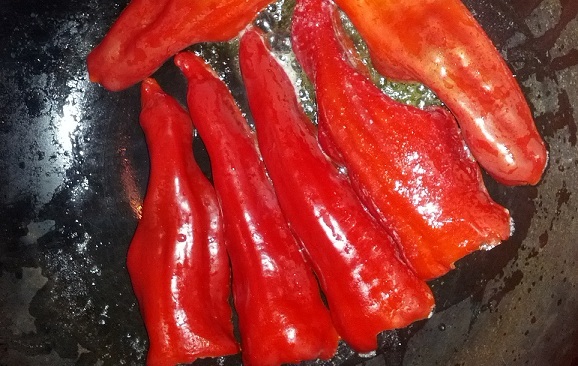 Put some butter in a frying pan and fry the peppers for around 2 minutes on each side. They should get a little soft and get a little color, that is how you know they are done. Take them out from the frying pan and leave them on a plate while preparing the other food. 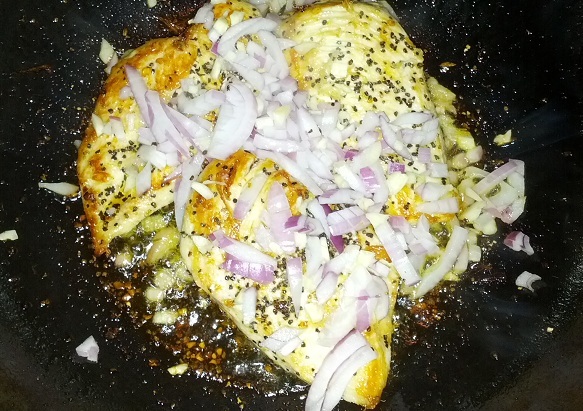 In the same frying pan add some additional butter or olive oil and start frying the onion until it gets just a little color. Add in the minced beef together with your favorite spices. I basically use salt, pepper and some dried chilli pepper but most spices would be fine here. 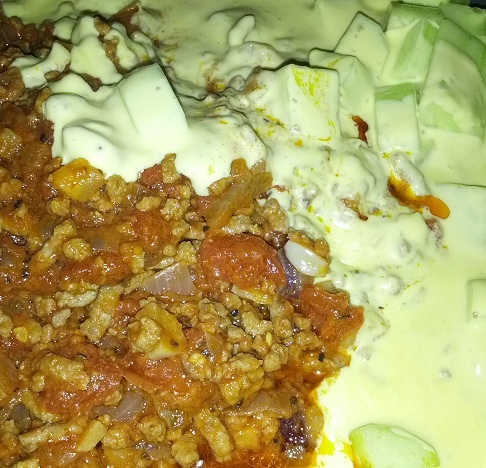 Fry everything together until it is finished and put the minced beef on a plate. On top of the minced beef I now add the peppers to give it additional spice and color and then I just pour the Bearnaise sauce on top of everything to make it a perfect keto meal. The whole meal is then served with a couple of slices of cucumber to give it some green color and also to help take up all of the sauce from the plate. Simple to make, looks great and people who are not on a keto diet will also love it. 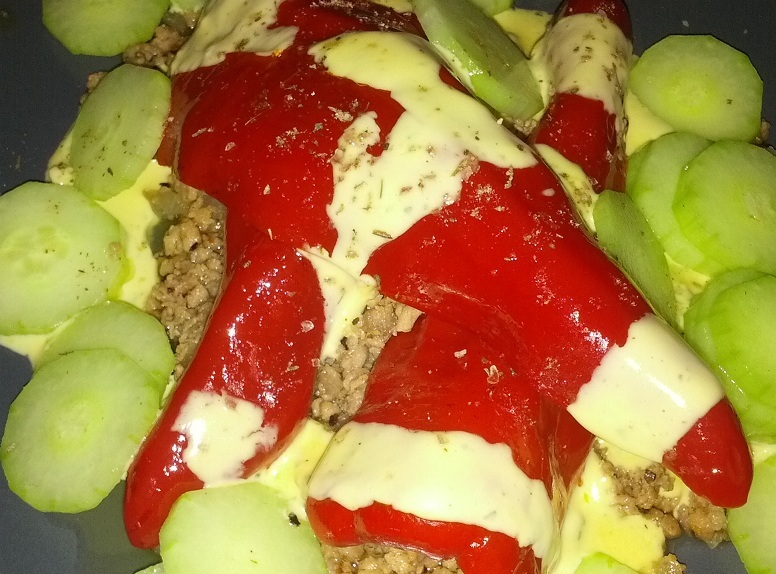 2 Responses to "Peppers with minced beef and Bearnaise sauce"
Nice recipe, though as I am a vegetarian, perhaps we can replace the minced beef with something like mashed tofu or home-made cheese. I think it will work out with tofu or cheese also. The recipe is easy to modify in that way.